Even beyond Europe’s borders, concert halls are being visited by the Bavarian Radio Symphony Orchestra on tour. 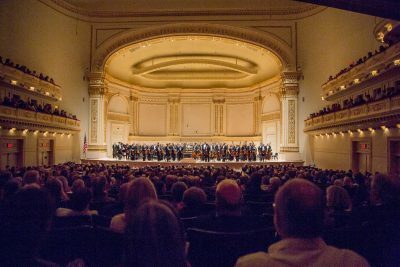 The Carnegie Hall is undoubtedly one of the most famous concert halls in the USA. Every two years it is also visited by the Bavarian Radio Symphony Orchestra. 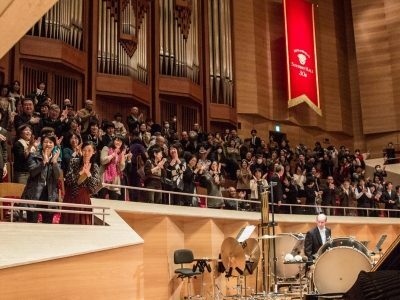 The Japanese Muza Kawasaki Symphony Hall is known worldwide for its good acoustics and is therefore often visited by European orchestras. 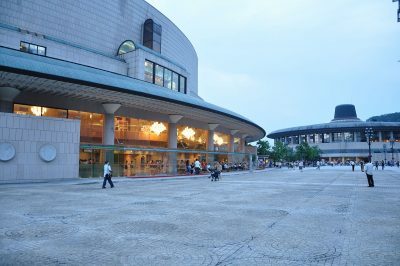 You can hear the BRSO regularly in the Taipei National Concert Hall during our tours through Asia. 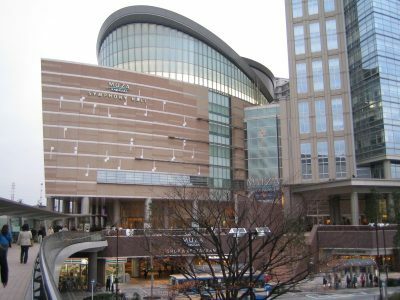 The Bavarian Radio Symphony Orchestra regularly resides in the South Korean Seoul Arts Center, which resembles a Korean bamboo hat in shape. 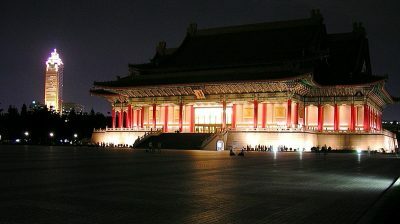 The Suntory Hall is one of the world’s most renowned concert halls. The BRSO regularly plays on there on tours through Asia.